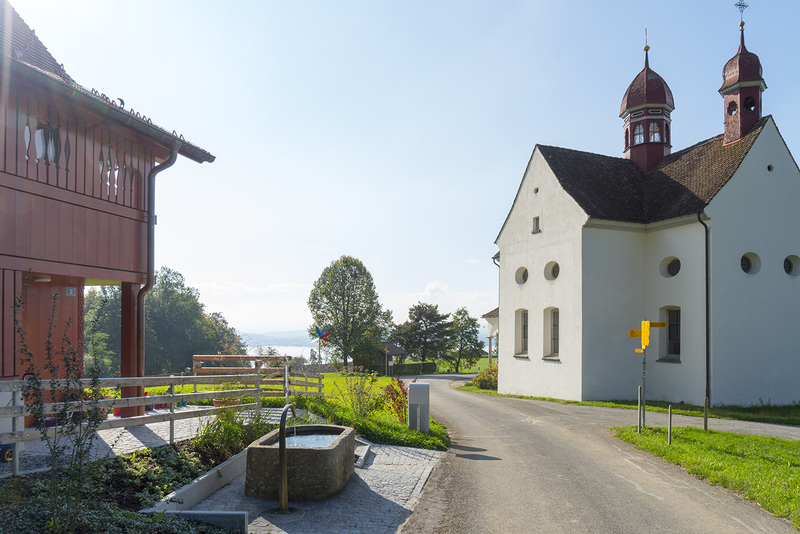 The sacristan’s house of the St.Verena Chapel was renovated. The traditional spring was altered and made in the form of a fountain, now accessible to many visitors. 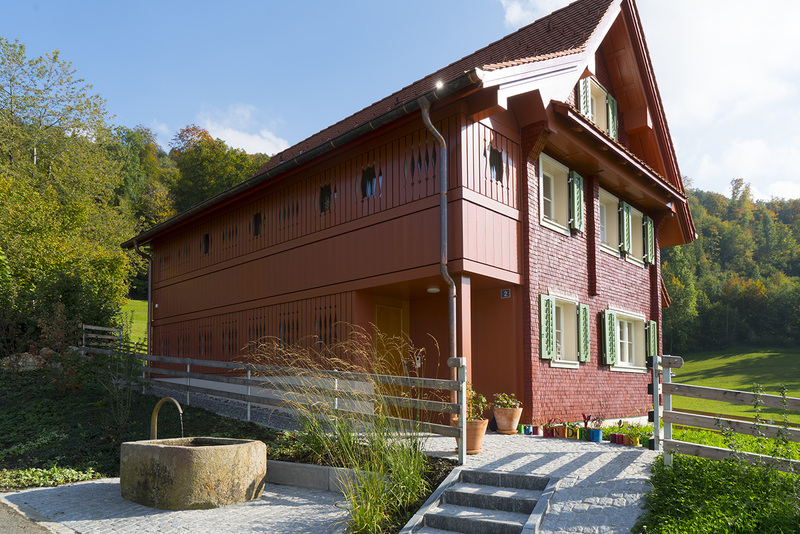 The timber-framed sacristan's house had to be completely renovated in order to offer a home to a young family, performing as the new sacristans. Fortunately, the project was undertaken with great care and the forecourt was redesigned. 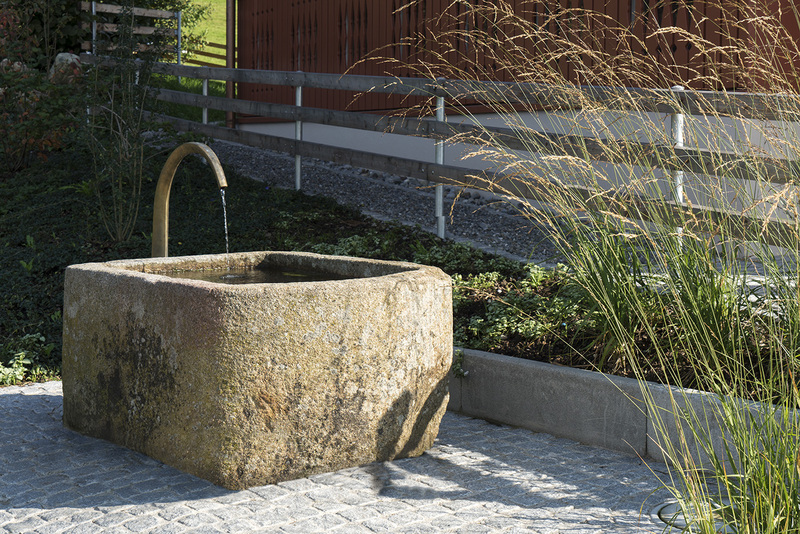 Now, a rustic granite fountain adorns the buildings and invites visitors to enjoy the drinking water.